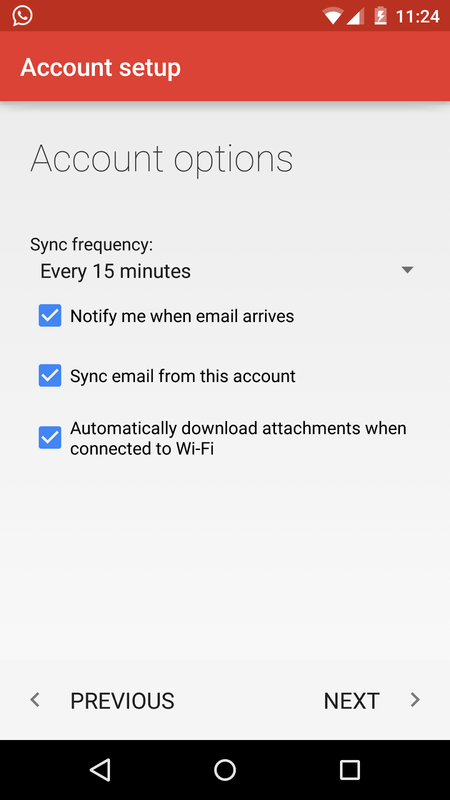 The new Gmail app for android devices has support for Yahoo mail, Outlook and Aol email accounts. 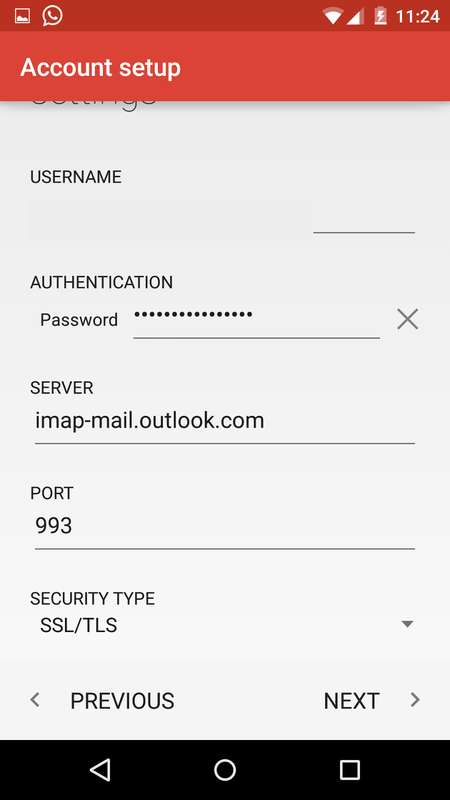 In this tutorial we will add an Outlook email account to the in-built Gmail android application. 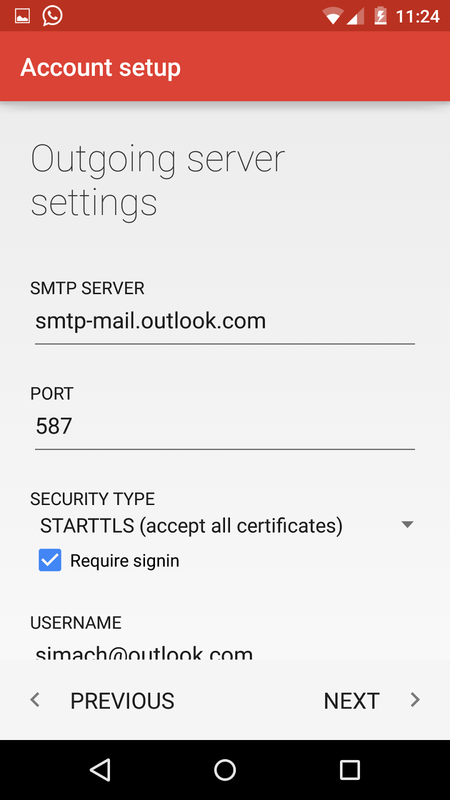 How to add outlook.com account in android Gmail app? 1. 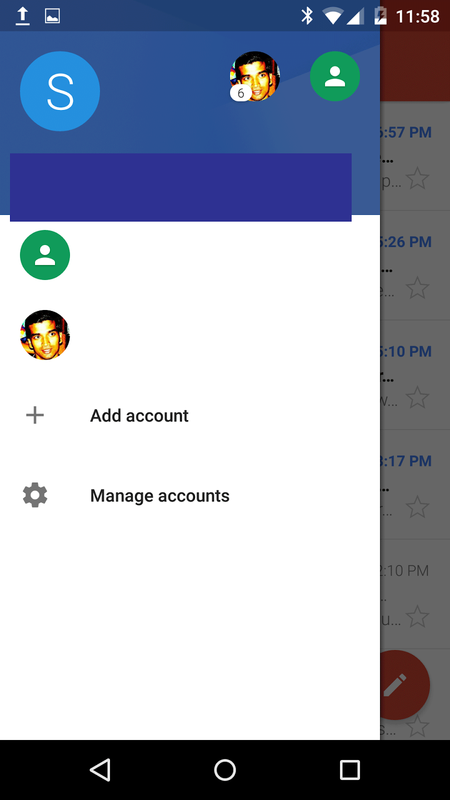 Open the Gmail android application and click on your email address on the left hand side panel. 3. Enter your email id and password and you are set. 6. Enter your username (your complete outlook email address) and password as shown in the image and click on the next button. Enter other details as shown in the image. Note : If you are using two step authentication for your Microsoft account you need to generate an application password and enter it in the password field. 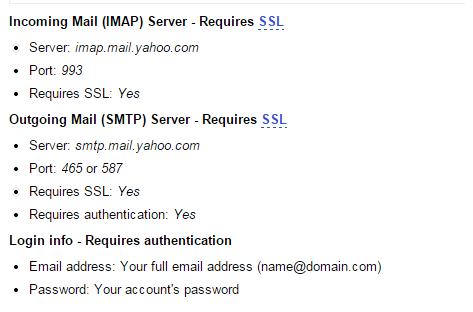 You can also add a Yahoo mail and AOL account in gmail app for android. The only difference is the server, username and password details.